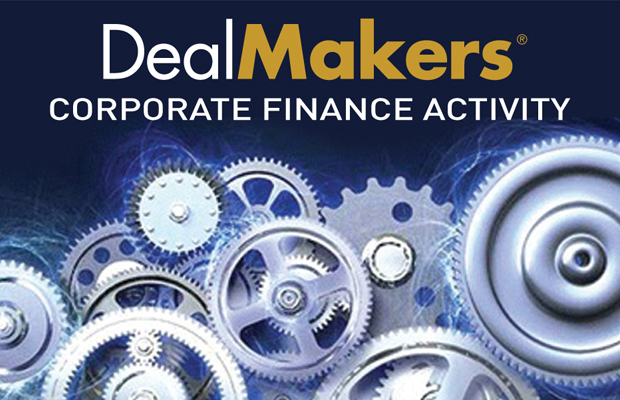 The company has announced the placing of 108,932,356 new ordinary shares with certain institutional investors at a price of R15.50 per share raising R1,7 billion. The shares represent approximately 5% of the company's issued ordinary share capital. The company, following the announcement in November 2018 advised shareholders of details of the unbundling of the remaining 49,104,774 Oceana shares (36.2% stake). 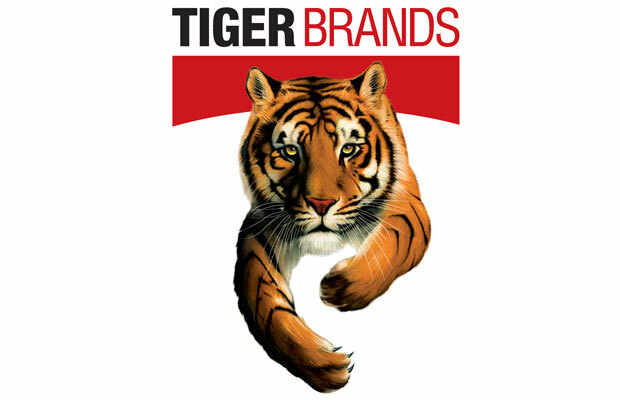 In addition Tiger Brands will dispose of 2,671,457 shares (received in respect of the 10,326,758 treasury shares) in to open market at an assumed price of R79.91 per share. The company has raised C$15,96 million though a private placing of 79,800,000 new equity units at an issue price of C$0.20. Each unit consists of a common share and one common share purchase warrant with each warrant entitling the holder to acquire one additional common share in the company at a price of C$0.30 until April 8, 2022. 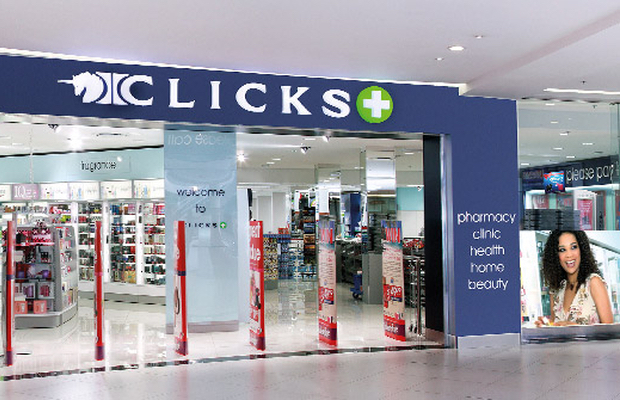 The company has issued 12,185,043 new shares in terms of its scrip distribution alternative retaining R25,45 million in the company. The shares were issued at R2.09 per share. 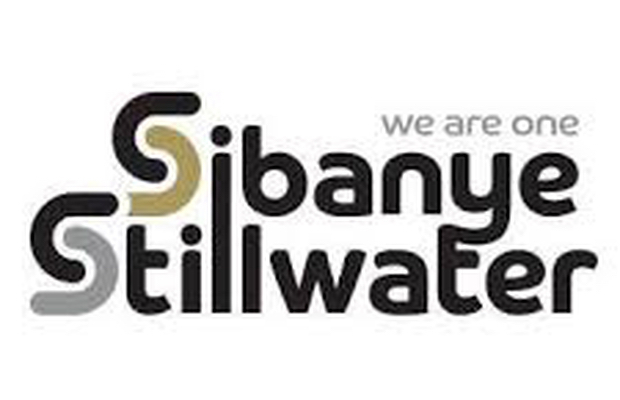 The company has announced the opening of the Khula Sizwe black public offer to raise R163,4 million to be applied towards funding a portion of the acquisition consideration for the BEE property deal announced in 2018. The issued shares will not be listed on any stock exchange for the first five years and restrictions will apply. A minimum cash amount of R120 million will need to be raised failing which the public offer will be deemed to be unsuccessful. 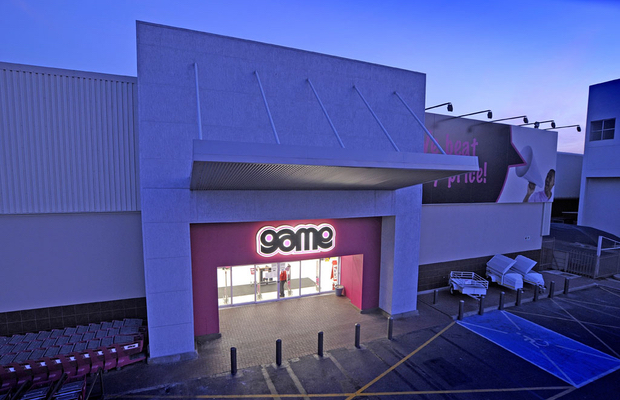 The company has, this week, repurchase and cancelled a further 9,920,827 shares as part of its R2 billion share repurchase programme announced on March 11, 2019. The shares were acquired in a price range of R22.04 and R22.91 per share for an aggregate value of R223,86 million. The company has entered into binding repurchase agreements with BEE Parties to repurchase 18,091,661 shares at a discounted price of R3,30 per share for R59,7 million. Ecsponent has, under its R5 billion preference share programme, issued additional preference shares valued at R55,87 million. The company has, subsequent to the decision to embark on a sale process to dispose of all the Group's assets with a view to winding-up Delta EMD, the Board has declare the payment of a special dividend. Details will be announced in due course. This week the company repurchased a further 12 million shares at a cost of £39,73 million (R726,03 million) in terms of its buy-back programme. The company has, this week, repurchased 2,492,898 shares valued at A$9,59 million (R95,92 million). Reinet has, this week, repurchased 120,602 shares at an average price of R243.51 per share valued at R29,37 million. The following companies advised shareholders: Orion Real Estate, Tradehold, Afrimat, Wescoal, Shoprite, Putprop, Visual International, AEP Energy Africa, Arrowhead Properties and Gemgrow Properties.